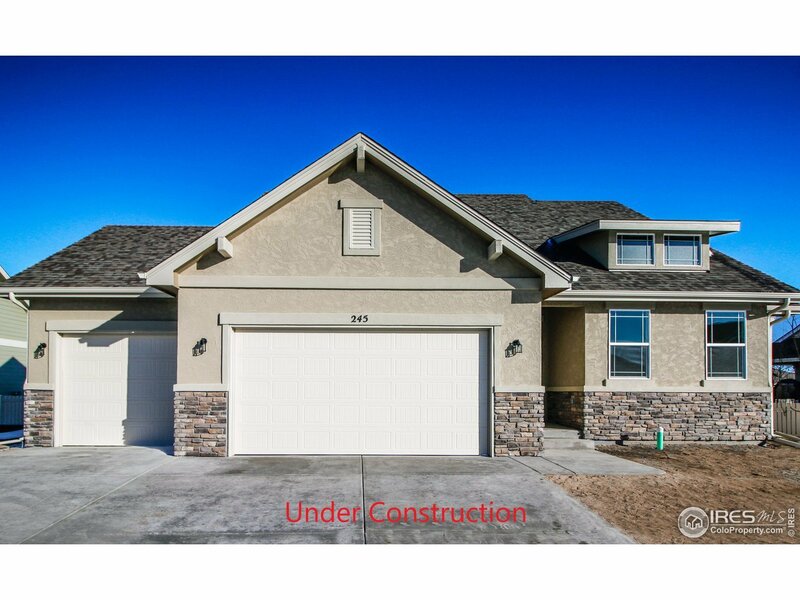 Luxury is standard in this 3 bed, 3 bath, 3 car garage Livorno model. The dramatic entry features 8&apos; exterior doors & vaulted ceilings in Great Room & Master Suite. The cook&apos;s Kitchen boasts ample counter space, stainless appliances,gas range, huge walk -in pantry. Cozy up in the expansive Great Room or enjoy movie night in the basement family room. Covered rear patio adds entertaining space or a place to star gaze in the evening hours. A/C & front landscaping included. Sold before published.